Welcome to The Clown Car, a crazy parenting journey. If you are looking for a website full of nutritious recipes and crafts to entertain your children for hours… You’re out of luck. This is NOT that kind of show. There are plenty of blogs and pinterest boards out there to make you feel like a complete failure. Our mission is to let you know that those bloggers are NOT normal. YOU are normal, and YOU ARE DOING A GOOD JOB. Parenting is hard but our goal is to figure it out… before we die. This podcast is to share our crazy ride in the clown car. 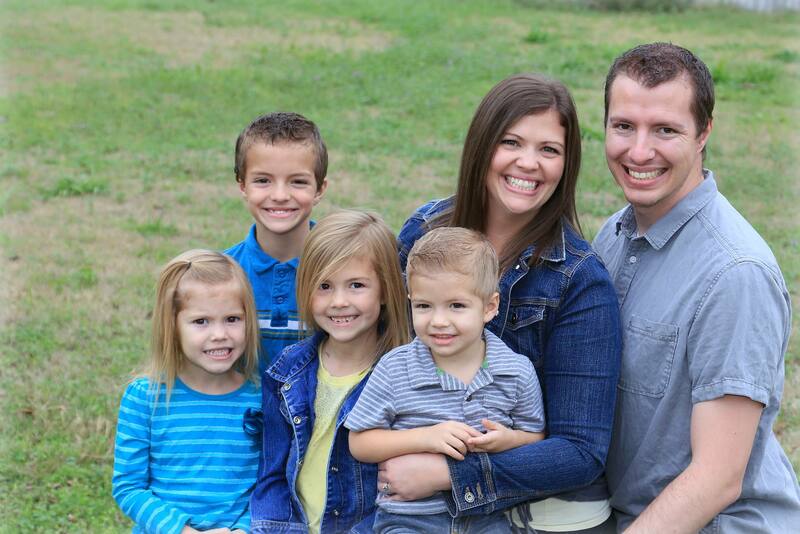 Barry and Krystle Ricks are the Ring leaders to four kids (ages 8,6,4, and 2). When it comes to parenting, they are EXPERTS at guessing, winging it, and pretending they know what they’re doing. Barry works full-time as a Marketing Directing for a local business, and Krystle works full-time as a Household Engineer.